What will Valve be showing at Gamescom? Valve have been pretty quiet in the gaming department for quite a long time now, focusing their efforts on their hardware instead. They may be headed to Gamescom this year though, so what exactly will they be exhibiting? According to the Gamescom website, Valve will be in Hall 4.1, at stand A031. I’m just going to go ahead and say that their stand has the number 3 in it, so this must mean that Half-Life 3 has been confirmed. Ok fine I’m lying, I have no real conclusive proof! Gamescom did actually list Half-Life 3 as a game to be shown back in 2012, but it turned out to be a big fat mistake which made me cry for days. Their listed platform is PC (obviously), but they have also listed that they will have components and accessories on their stand, so more than likely their controller and maybe some steam machines. 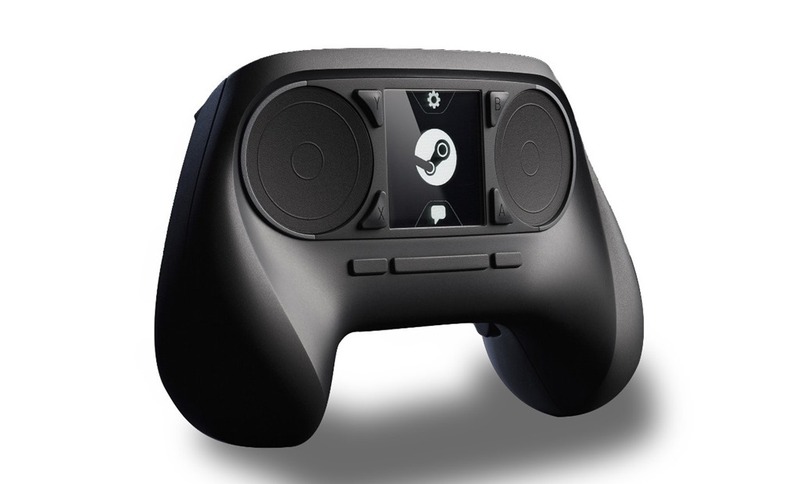 Their steam controller has been getting mixed reactions. Personally though, I think it looks interesting and I would love to see how it feels and handles compared to the traditional console controllers. Will there be any games though? Nothing has been officially confirmed. I’m still convinced that Valve are going to release Half-Life 3 at some stage, even though it could probably never, ever, EVER, live up to the hype it will have. You know what would happen in the perfect world? Valve would release the next Orange Box, a package stuffed with gaming goodness. All their games could do with a third instalment; Portal 3, Left 4 Dead 3, Team Fortress 3, Dota 3. Are you seeing the same pattern I am? How could you not bundle Half-Life 3 with all of those damn 3’s? All of this of course, would be released with a shiny new Source engine. I can see them being the sort of company that would never market it though, opting to just wake up one morning and release it onto Steam. What do you think? Will Valve ever give us Half-Life 3?